The procedure for a root canal at our office is performed under local anesthetic. If you are uncomfortable with the idea of any dental procedure, Dr. Arguello can discuss your options for sedation dentistry(make it a link to take them to sedation dentistry). 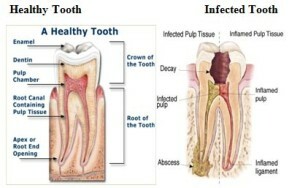 However, most patients find a root canal no more uncomfortable than a tooth filling. To perform a root canal, the dentist will need to make a small access hole in your tooth. Through this access hole, files will be inserted to gently scrape away decay and remove infection. If necessary, an antibiotic will be placed into your tooth before it is temporarily sealed. When this is needed, your tooth will be permanently sealed after one week. When it is not needed, your tooth can be sealed on the same day as your procedure. To further protect your tooth against decay and infection, we may recommend a(link to crown) dental crown ) following your root canal. This decision will be made by your dentist, but will be discussed with you beforehand. 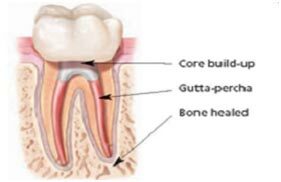 The tooth may be fitted with a temporary crown until the permanent crown is made and cemented into place. Which can also delivered on the same day link to same day dentistry. Crowns that seal the top of the tooth and strengthen it may come loose over time. They may need to be repaired, redone, or cemented on again. 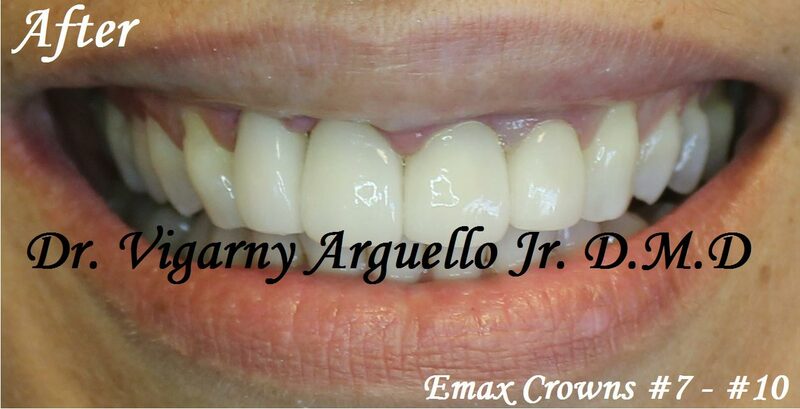 Our goal is to make your procedure as comfortable as possible. During your root canal consultation, Dr. Arguello can answer any questions you have about root canals and provide you with more information about the process. If you have questions about endodontics or are suffering from an infected tooth, please give us a call at 954-532-1274 to schedule an initial today.